Sun Chemical (Coates Screen) C91-M125 BS Red Monocat ink. For printing polyethylene containers, raw metal, anodized metal and other substrates. Expiration is April 2017, however, these cans have remained un-opened and were inspected recently and found to be fully smooth and creamy. Many times we have seen un-opened containers of Monocat ink in use after several years on a shelf. Guaranteed by us to be still usable for printing. Of course, as always, pretest prior to production for end product suitability and performance. Note: Can be used on some metal surfaces for its toughness and solvent resistance. Not suitable for outdoor use. Pretest all substrates prior to use in production. It is essential that polyethylene or polypropylene substrates are pre-treated before printing. These substrates are chemically inert and have a very low surface tension. Only by "activating" the surface can adhesion of any coating be achieved. Pre-treatment of polyethylene / polypropylene containers is usually accomplished by brieﬂy exposing (<1 second) the surface to a ﬂame, preferably immediately prior to printing. Pre-treatment of polyethylene / polypropylene surfaces can be assessed by their degree of wetting with calibrated surface-tension solutions. For best results, a surface tension in excess of 46 dynes / centimeters is recommended. Medium to hard durometer urethane squeegee is recommended. SunCarte C91 direct photoemulsion, capillary ﬁlm or other solvent resistant stencil. When fully cured, SunCarte C91 Monocat is resistant to most household and cosmetic products, detergents, motor oils and common solvents. These inks are not resistant to bleach. SunCarte C91 Monocat may be reduced with 10– 20% by weight using SunCarte ST-291 Reducer. For exceptionally ﬁne detail printing, or under adverse ambient conditions, either SunCarte ET-12 Retarder or SunCarte GEL-100 Gelled Retarder may be substituted for all or part of the reducer. The restricted ﬂow of SunCarte GEL-100 allows better print deﬁnition, particularly for reverse detail or 4-color process printing. Note: The use of SunCarte ET-12 Retarder or SunCarte GEL-100 Gelled Retarder can decrease drying speed; ensure that drying is adequate before commencing a full production run. For accelerated curing, 2–5% by weight of SunCarte ST-260 Cure Accelerator can be added. Excessive additions will adversely affect ﬁnal resistance properties. The addition of SunCarte ST-260 Cure Accelerator results in a pot-life of 24 hours, after which the ink should not be used. 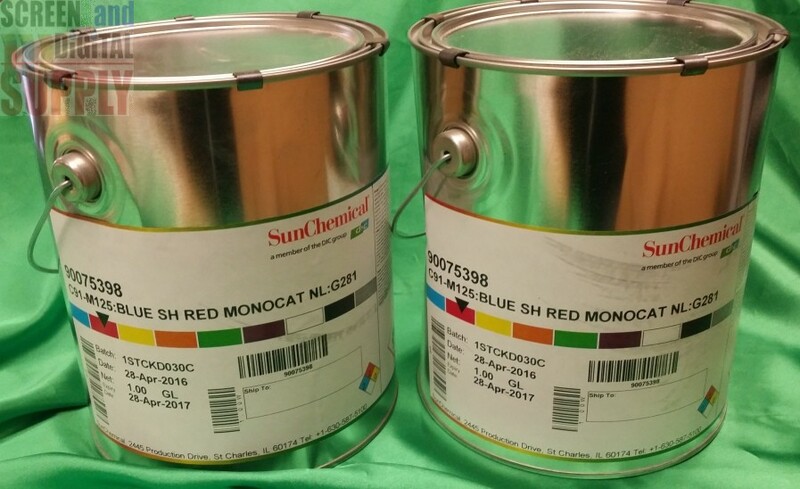 SunCarte C91 Monocat may be cleaned from screens and processing equipment with SunCarte ST-291 Reducer, SunCarte ET-12 Retarder or other suitable screen wash. However, if these inks are allowed to fully cure, its inherent solvent resistance may make it impossible to remove. SunCarte C91 Using a 255 / inch (100 / centimter) mesh, one gallon of will cover approximately 1,200 square feet. 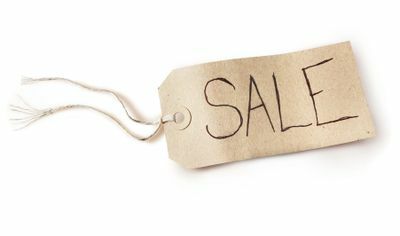 If SunCarte C91 inks are stored in temperatues between 40° – 90°F (5 – 32°C), these coatings have a shelf-life of twelve (12) months. SunCarte C91 inks should be used in accordance with normal standards of industrial hygiene and good manufacturing practice. Please refer to the supplied Safety Data Sheet for speciﬁc information. Safety Data Sheets will be supplied. Printing inks, coatings and printing residues should be disposed of in accordance with local and national regulations.